Have You Ever Tried At Home Teeth Whitening? 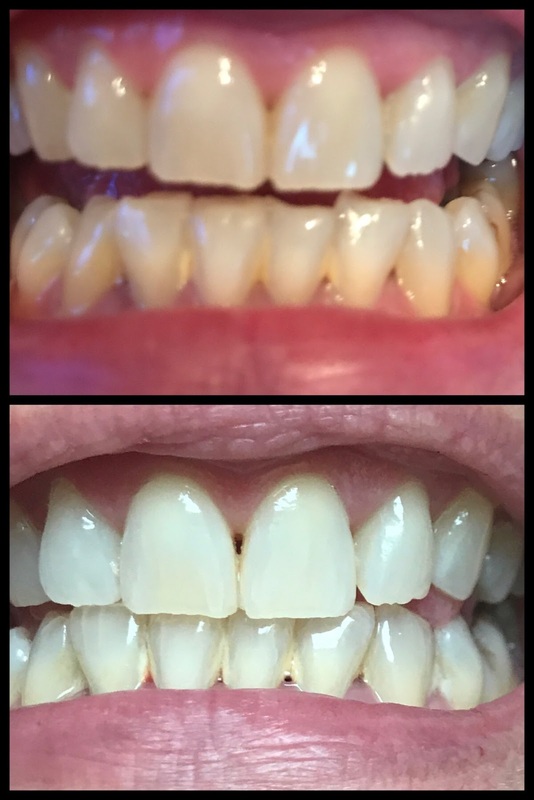 I offered the opportunity to try out a teeth whitening system from Smile Brilliant at home. At first I was a little hesitant because I wasn't sure if I would like the process, but then figured, why not? I have always wanted to have my teeth professionally whitened. The thing I really liked about the idea of trying the Smile Brilliant routine is how personalized it is. The kit is designed to make sure I get the best results. When my kit arrived it contained everything I needed to make teeth impressions, as well as the whitening and desensitizing gels. 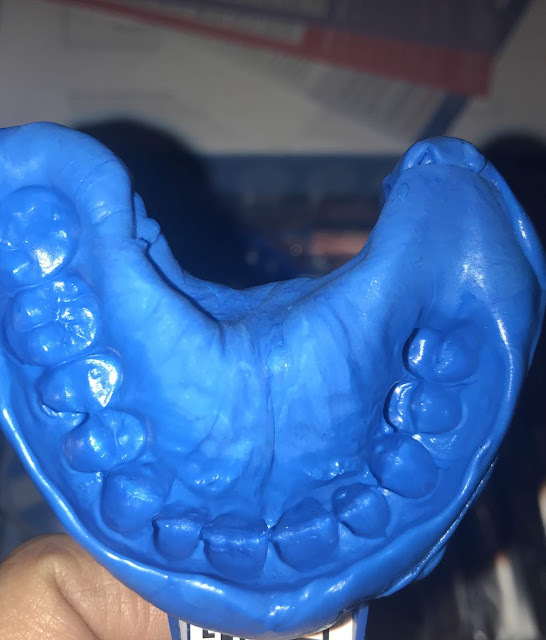 I found making my teeth impressions to be simple. I just molded the base and catalyst together and placed them in the trays, bit down on them and waited a few minutes. I then shipped my impressions in the prepaid envelope that was enclosed in the kit. 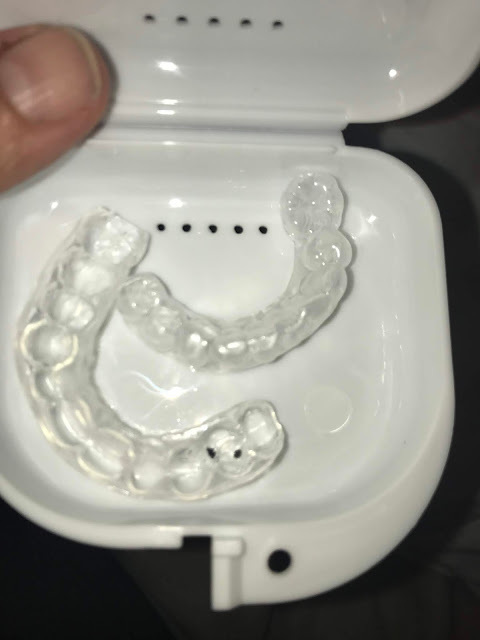 Within a week or so I received my teeth trays and was ready to begin my whitening. To begin my whitening process, I brush my teeth with water. I then dispense the whitening gel into my teeth trays. The gel comes dispensed in pre-measured syringes which contain 3 whitening applications. Once I place the gel in the tray, I place the tray on my teeth and let it stay there for 45 minutes to 3 hours. The amount of time is up to me. I usually did mine for close to an hour. I personally didn't have any sensitivity to the whitening gel, but some people may. After doing the whitening system, I brushed my teeth with toothpaste and rinsed. I then applied a thin layer of sensitivity gel to my teeth. The gel helps to prevent staining and sensitivity. I am really happy with the results I have been getting from the system. After just a couple of treatments, I am already seeing results. I am so glad I decided to give this system. The customer service I received was so friendly and quickly answered any questions and address any concerns that I had. The product performs great for me, and I can do it at my own convenience. No appointments needed. 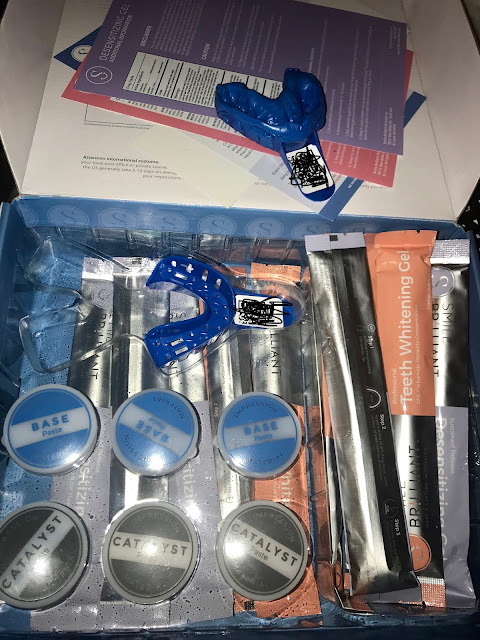 I would definitely recommend this system to anyone who was looking to try a whitening system. Would you like to try Smile Brilliant? Enter to win your own kit! 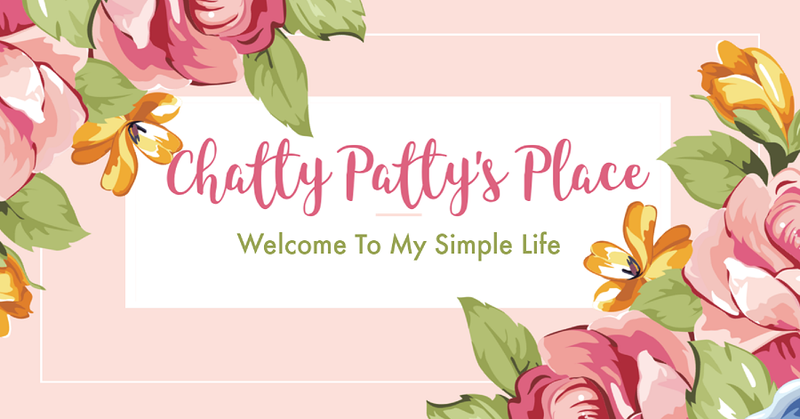 Also, receive 20% off store wide code: chattypattysplace20 visit Smile Brilliant to order. *open for 1 week (7 days after post date). Open to USA, UK, Australia, and Canadian residents. The giveaway winner will be selected by our engine. Disclosure: I was given the opportunity to try this product free of charge through US Family Guide. All opinions expressed are my own and are based on my own personal experience. Your opinion may differ. Those are really stunning results! I would love to try this. Im a little leary of strips. 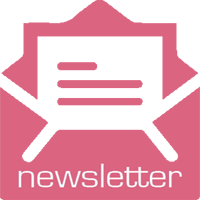 Lifestyle and Review Blogger from NY Metro area. Contact me to collaborate.